Rainbows are a symbol of hope and light after the rain. 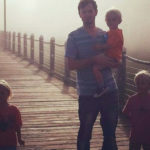 They are so much more breathtaking standing in stark contrast to the dark storm that was endured to create its beauty. Such is the case for “rainbow babies,” or a child conceived after a miscarriage, stillbirth or infant death. It does not take away the pain of the loss or “negate the ravage of the storm,” but it is a heartwarming reminder that the hope of new life after death exists. 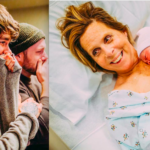 The term has gained popularity recently, but a viral photo shoot captured by a photographer has brought a whole new meaning to this trend. 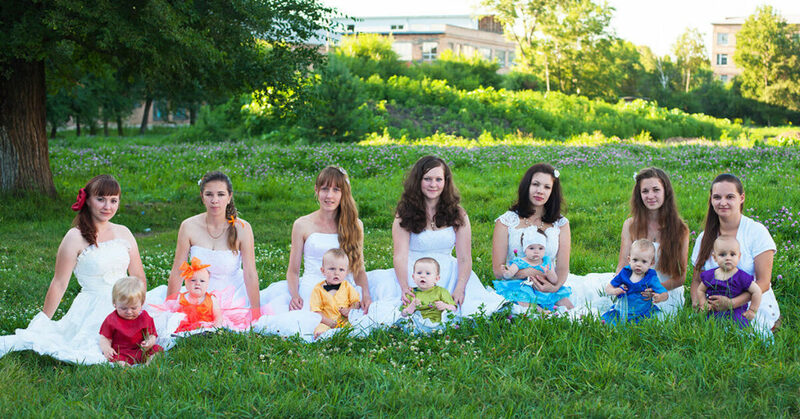 Natalia Karpovovy and Elena Gannenko captured seven mothers’ “rainbow babies” in the most spectacular way possible. Each one dressed in a different colored gown and appropriately stood in R.O.Y.G.B.I.V. order to recreate the hues of the rainbow. 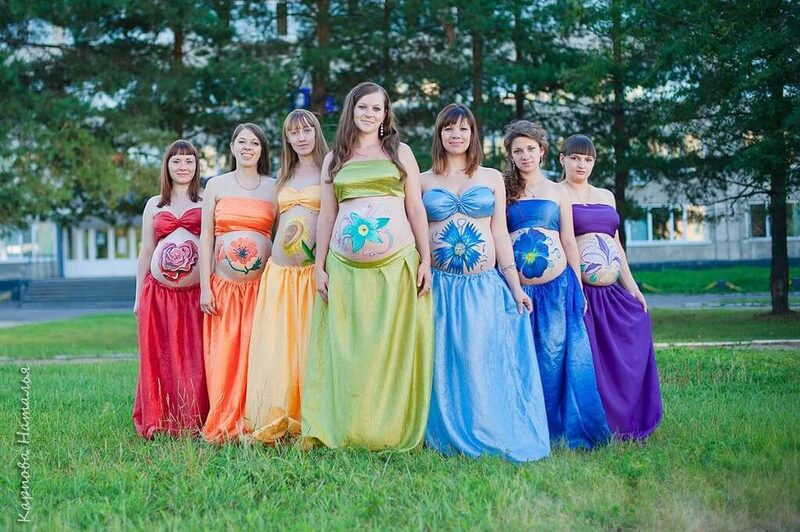 They also had a delicately painted flower over their bellies, representing the new life blossoming within them. 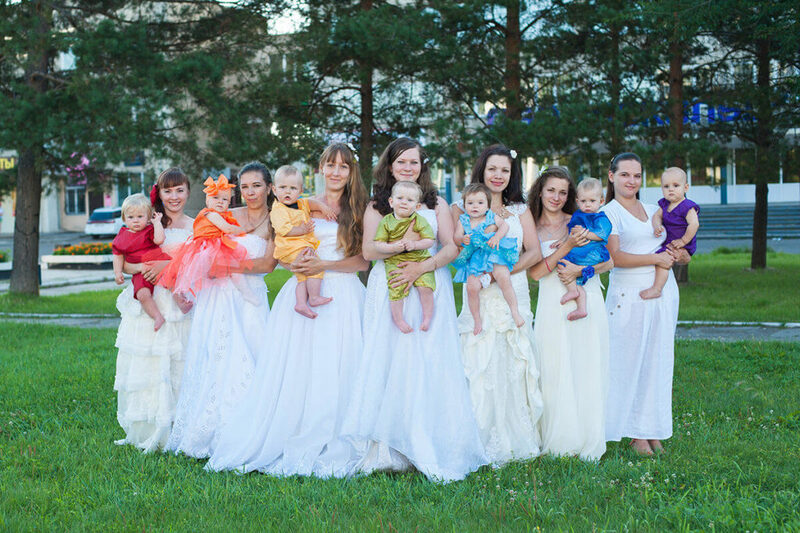 After the children were born, the same mothers dressed in white, representing the purity of new life as they held the colorful blessings in their arms. 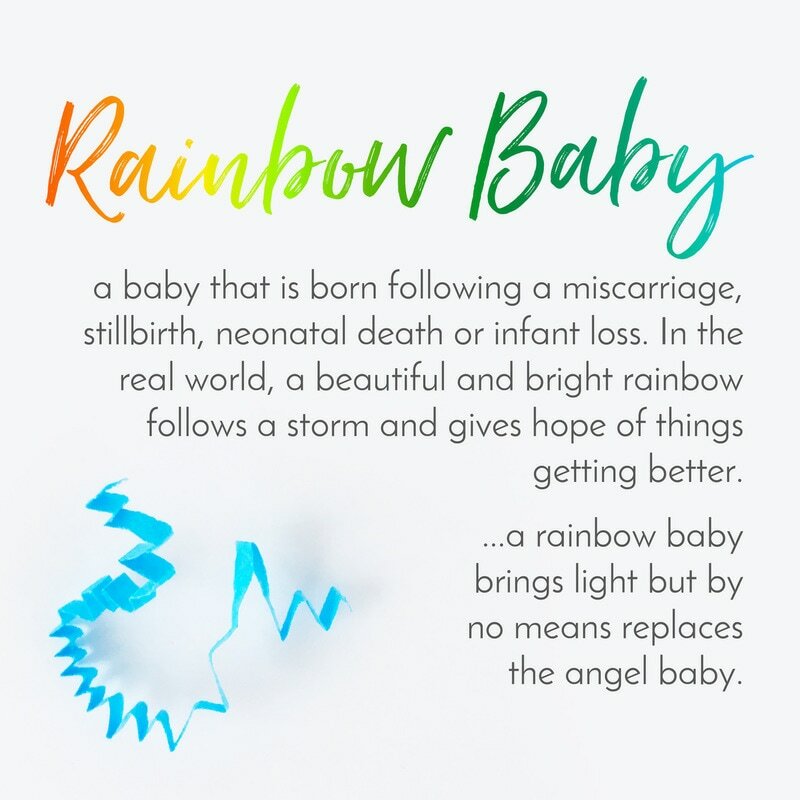 Since the pictures went viral, many mothers have started to share their “rainbow baby” stories, and similar photo shoots are bringing healing to other women who have experienced the heartbreak of losing a child.